Our rich handcrafted dark chocolate is a community favorite! 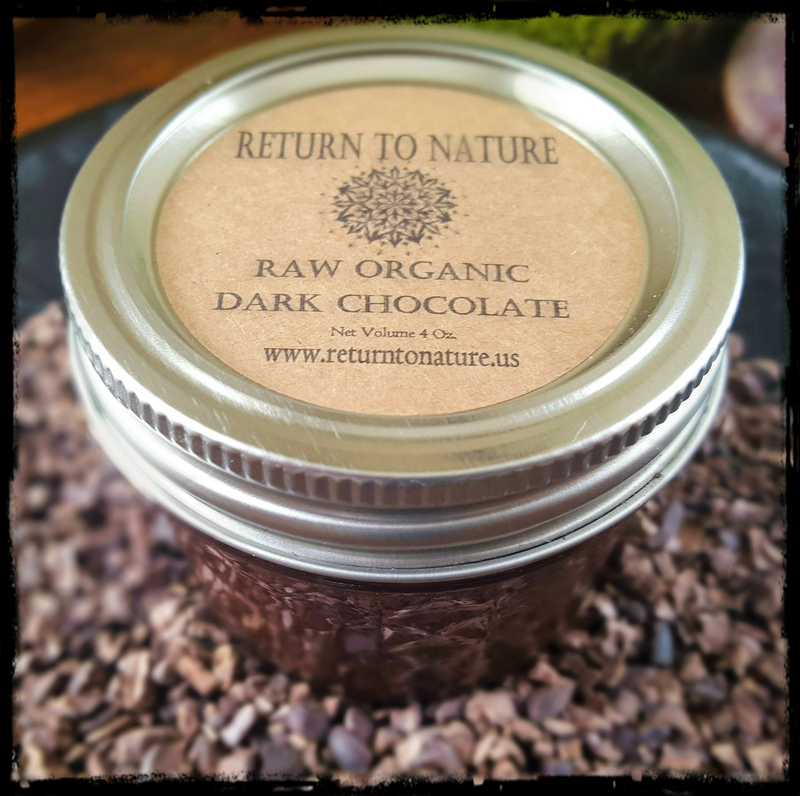 Made in small batches from certified organic raw cacao powder, certified organic cold pressed coconut oil and raw local honey sourced directly from our beekeeper friends. This is a sugar free chocolate that is sure to satisfy all your chocolate cravings! We love to eat it right out of the jar, pair it with fruit and nuts for a fulfilling snack, or use it as a decadent spread with any kind of fruit or nuts.